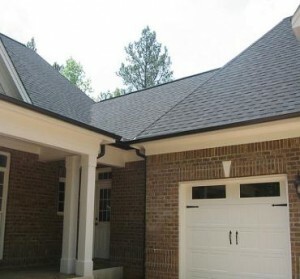 A very good alternative for your downspouts if you want to improve the exterior design of your house is the rain chain. 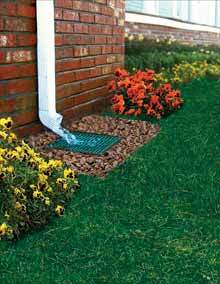 A gutter chain can’t be able to carry the same quantity of water like a downspout but it can divert the water into a precise place if you want that for using it to wet the flowers and the garden. 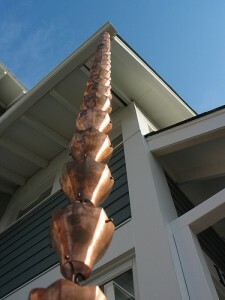 The main material used for rain chains is copper and the effect of a waterfall can be observed very well. 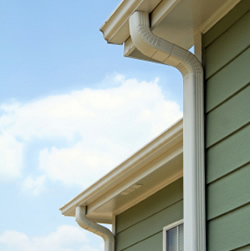 First step is represented by the removal of the old downspout but if you install the whole guttering system, this step will not be necessary to purchase. 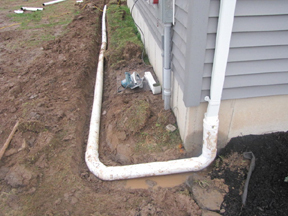 You will have to find all the connections of the downspout first, and then remove the pieces. 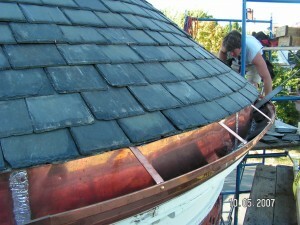 You will have to unscrew the nails and drill out the rivets to remove the elbows easily. Then you will have to unscrew all the screws of the lower part and remove it and dispose of the metal straps that attach the downspout to the wall. 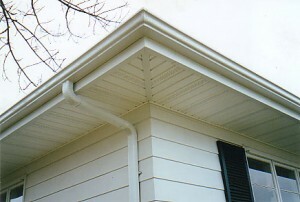 Then you will have to repeat this job by climbing a ladder and take care of the upper side of the downspout. 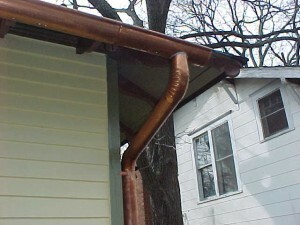 After you disposed of the downspout, you can install the rain chain. 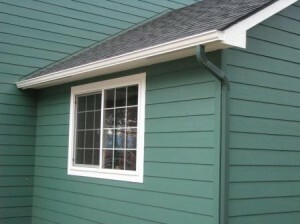 Then you will have to find the expandable gutter attachment and connect it to the end of the gutter chain. 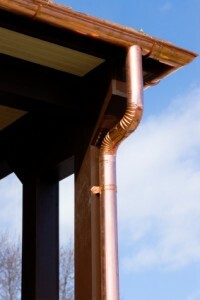 You will connect this end to the rain gutter after you will locate the drain hole. 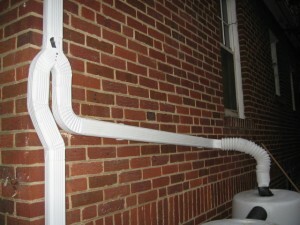 You will place the gutter chain from the bottom of the hole and push the gutter attachment. 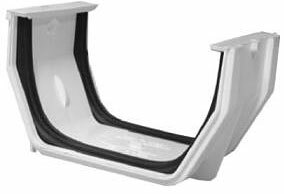 You will need to make a bigger hole if the drain hole is too small. You will let the chain to hang from the gutter by releasing it. Then you will have to bend the bottom end of a metal hanger and create a v shape. 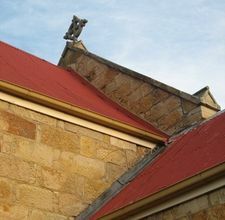 You can also use a landscape pin into this process. 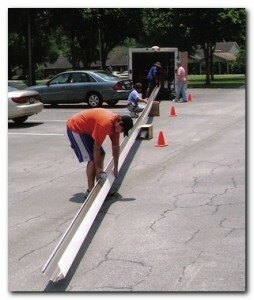 You will need to mark a spot on the ground after you will have the landscape pin attached at the last chain link. Then you will hammer the rain chain into the ground. 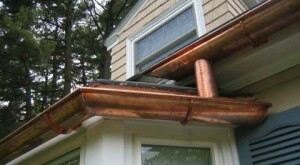 Remember that Japanese styles of rain chain don’t fit into American gutters and protect yourself when you will remove the downspouts because they can be sharp on the corners.